I follow a number of bloggers, one of which is Westywrites. She and others are taking part in Plastic Free July. She is attempting to give up single use plastic for the month of July and I have been following her progress on her blog and on twitter @westywrites with interest. 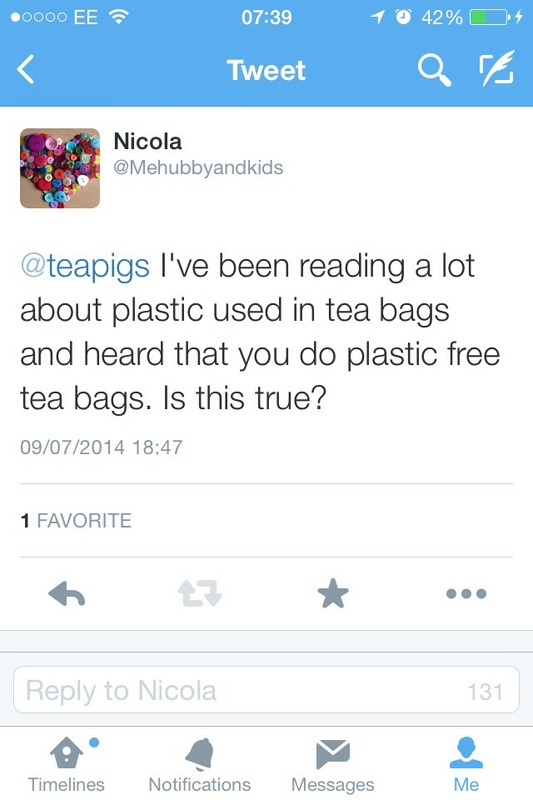 Then I found out that tea bags contain plastic!! In the actual bag! I was horrified. The tea companies say that there is minimal health risks to having the plastic in tea bags but still! I don’t want to be drinking any kind of plastic! I had a reply back asking me to email Reece with my query so I did. This is the reply I had. I have found the switch away from teabags an easy one to make at the moment. The real test of course, will be out and about. Will I be able to avoid plastic tea? 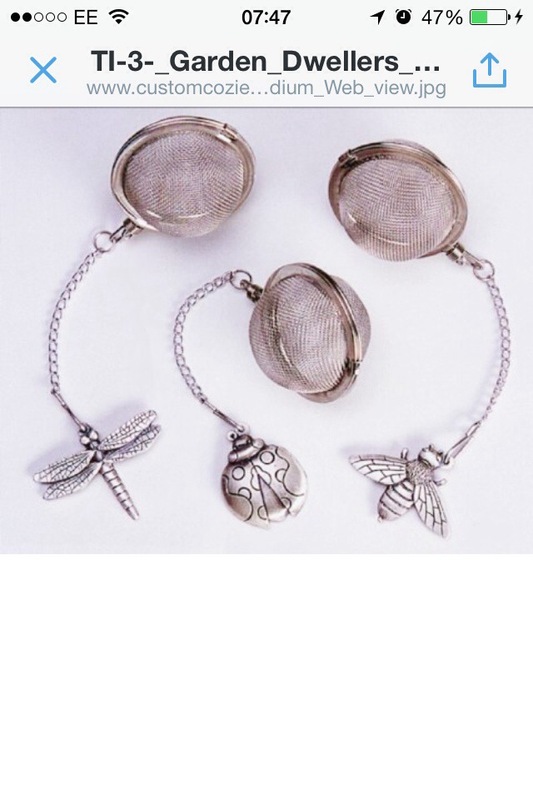 What do you think about the fact there is plastic in teabags? ?